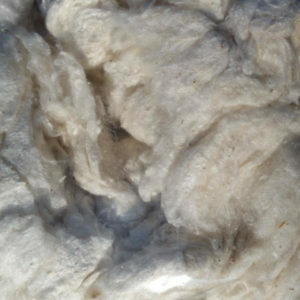 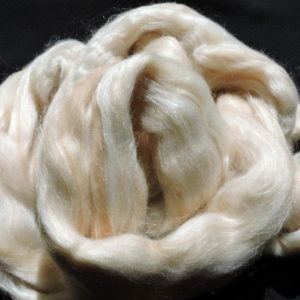 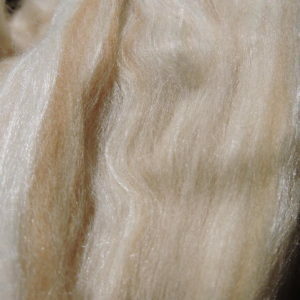 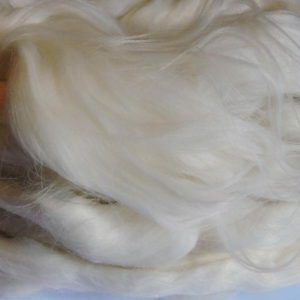 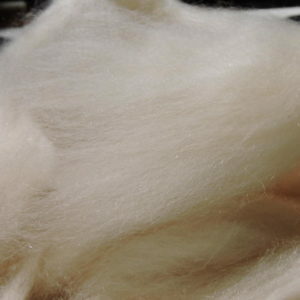 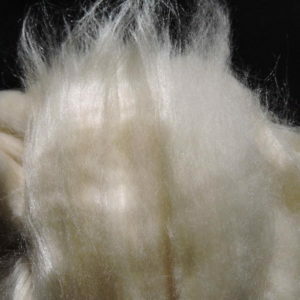 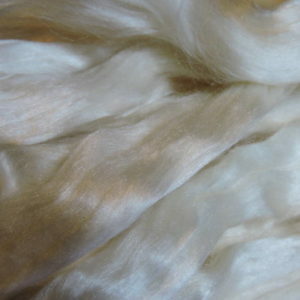 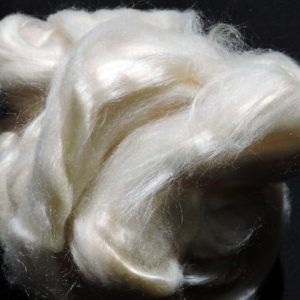 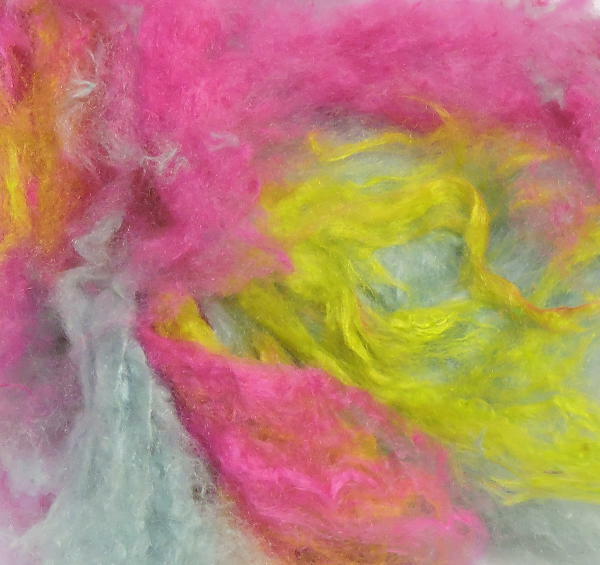 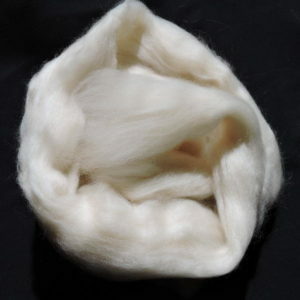 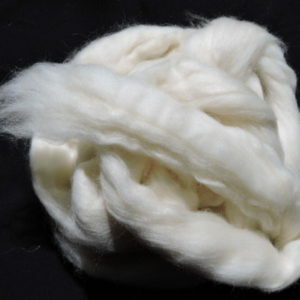 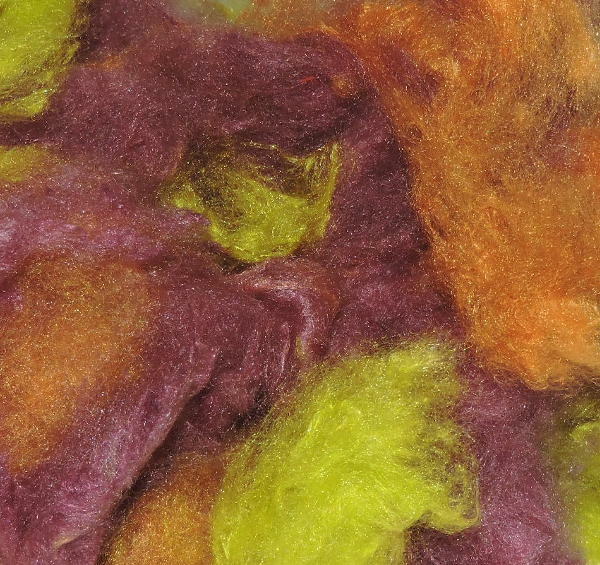 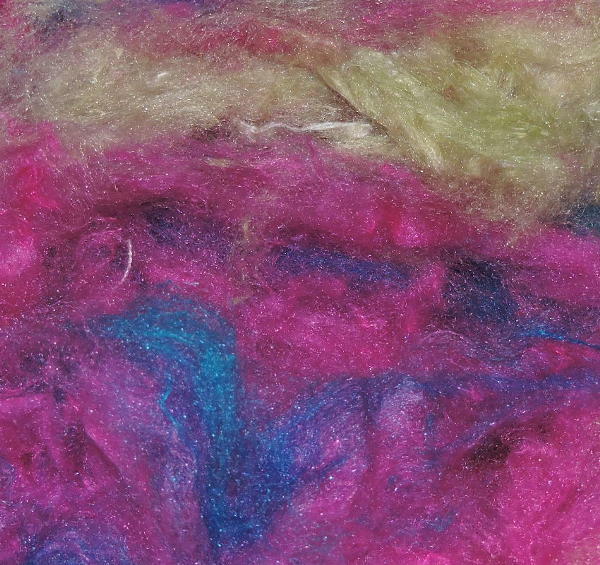 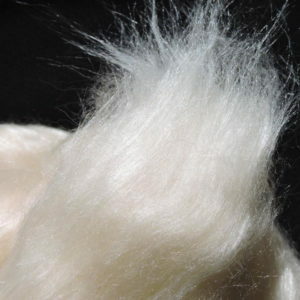 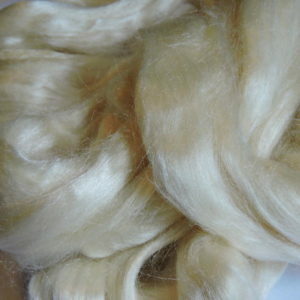 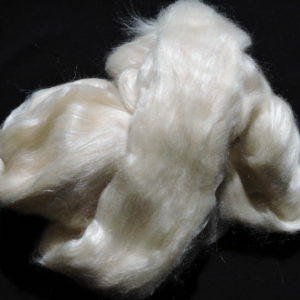 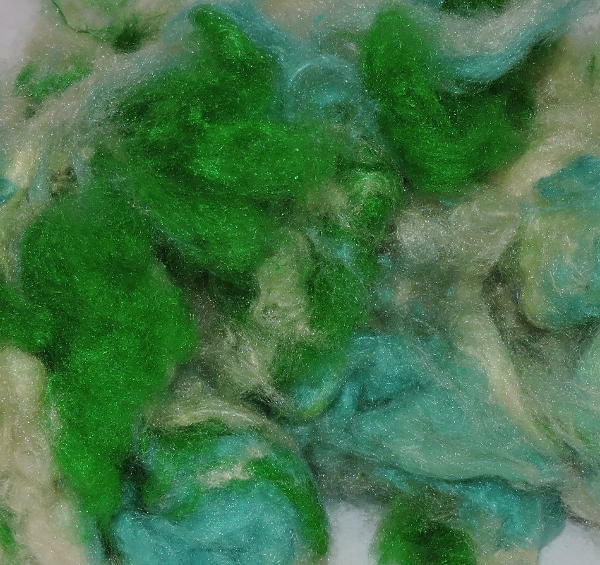 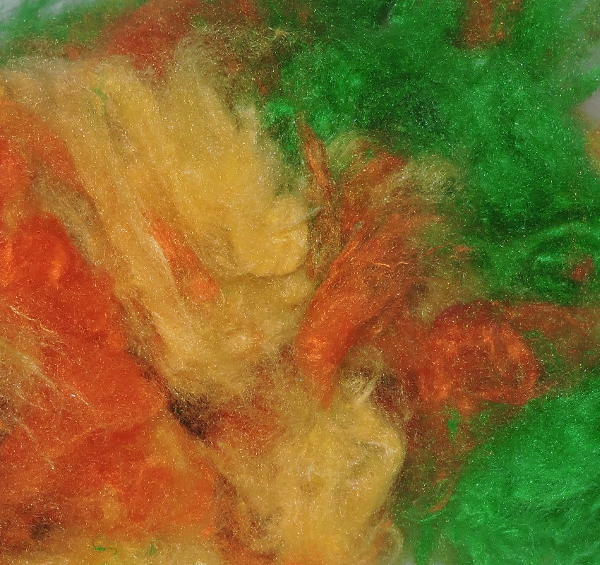 Nebula Clouds are gorgeous puffs of 100% Silk Fibre! 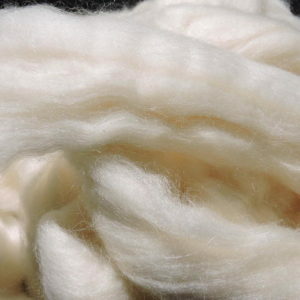 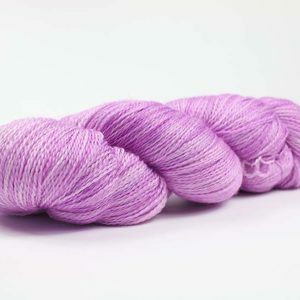 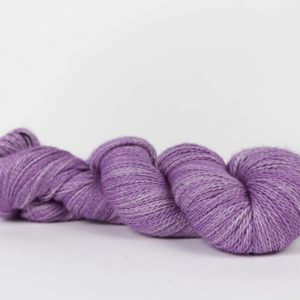 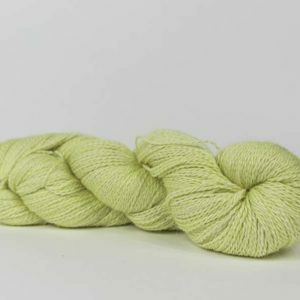 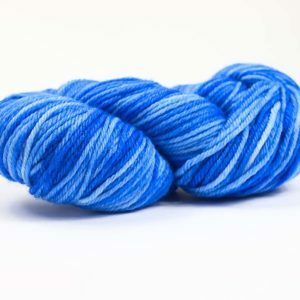 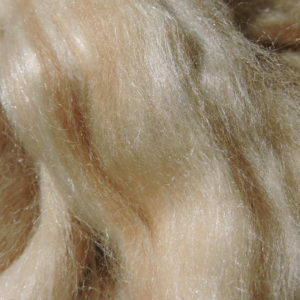 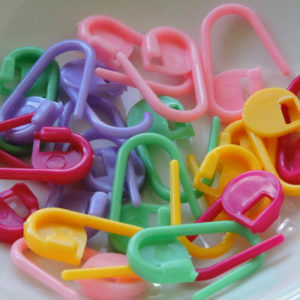 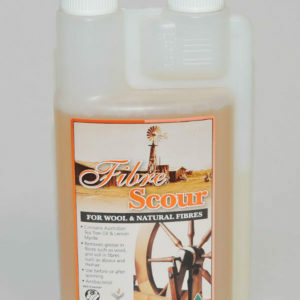 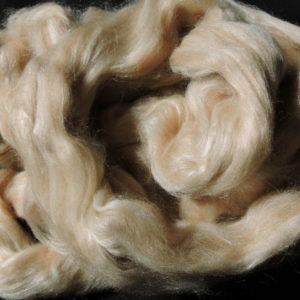 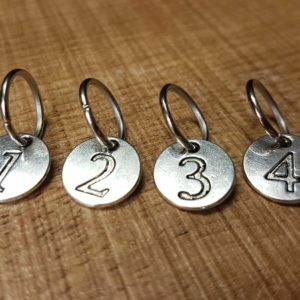 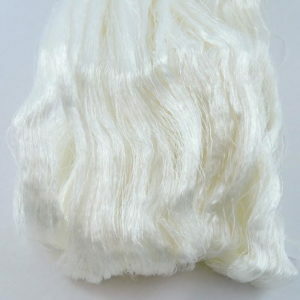 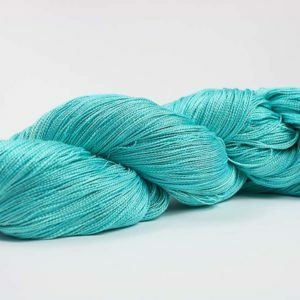 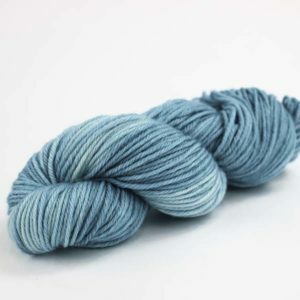 They are deliciously soft short silk staples, perfect for blending into your favourite batts or rolags. 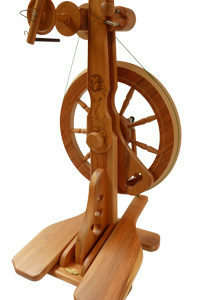 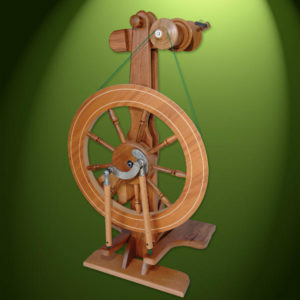 You can even spin it on its own! 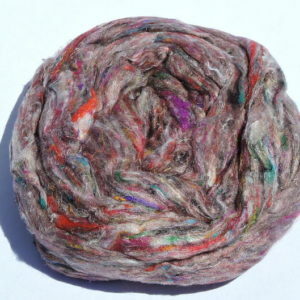 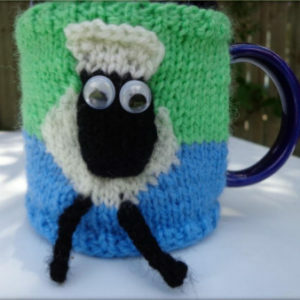 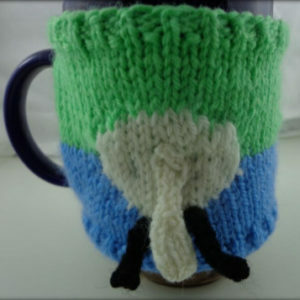 Comes in many colour combinations.